You are welcome here. Whether you’re an organizing guru, or you’re just getting started, there’s always more to learn. 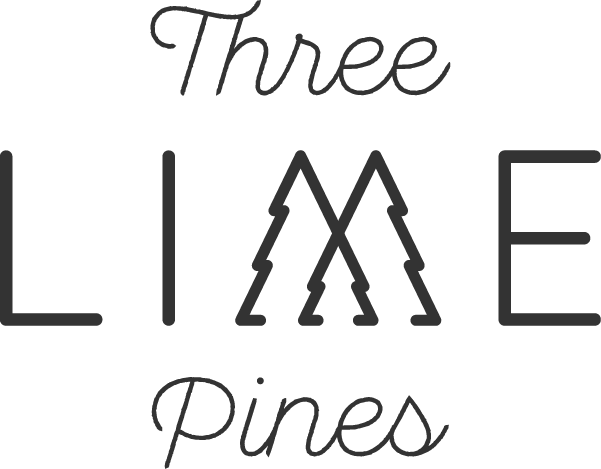 At Three Lime Pines, you’ll find organizing ideas to make your everyday life easier. We dig into topics for your home and life. I get nerdy about the psychology and science behind organizing, but more importantly, how you can use that to your advantage daily. I’ve been experimenting with the methods I share since I was a young girl. Now, as a married millennial career gal, I’m passing on 15+ years of hands on experience to you! Feel free dive in, get cozy, and stay awhile. Jump in to look at the most recent organizing post. Want to get organizing tips to delivered right to your inbox?